I am an agglomeration of physical and creative energy. 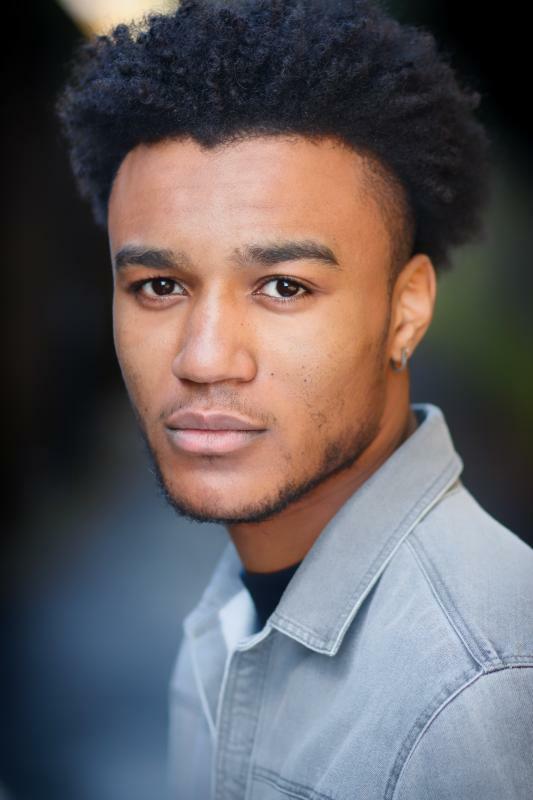 I am currently based London.I want to feel passionate about the roles I portray, giving the best portrayal of my talents and depth as an actor, finding truth in his craft. I am a hard worker, a good listener and take direction well. I’m constantly looking to be challenged and pushed to my limits. Always willing to learn new skills. Dancer, Athlete (sprinter), Model, Critical thinker, Writing, Leadership, Attention to detail, Active Learner, Football, Creative thinking, Decision making and tiime management.